I am just so happy that despite of my very short holiday we were able to squeeze in a day trip out of town. Finally visited the home of whale sharks, also locally known as “Butanding” in south part of Cebu. 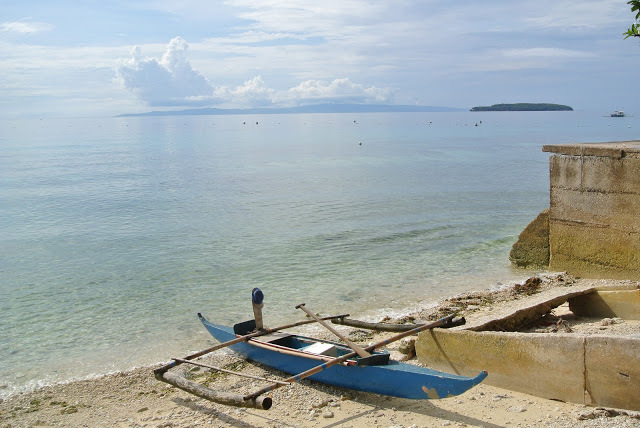 They can be found playfully swimming with the tourist in a small Barangay of Tan-awan Oslob. 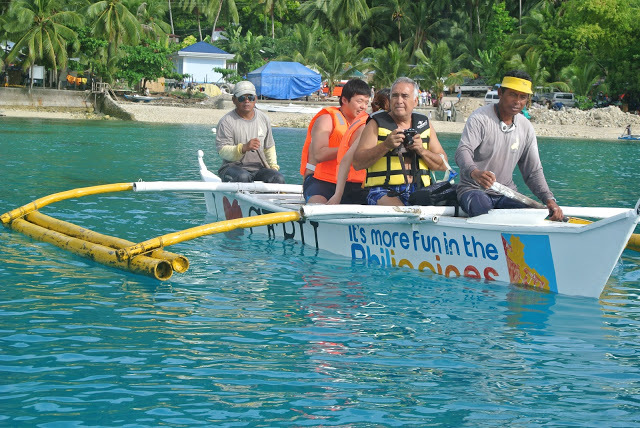 Butanding are really huge even bigger than our boat. It holds many records for sheer size in the animal kingdom, most notably being by far the largest living non-mammalian vertebrate. We are so lucky that four Buntandings are around to entertain us and according to people of the Barangay sometimes even more or less. Best timing to visit this place is during weekdays and early morning around 9:00 am as there are fewer tourists and you got to enjoy swimming with them more. This is a super Ooohsome experience that you should include in your bucket list. It’s quite scary because of their size and my shout reaches to Sumilon Island — Hahah! Yet again, I conquered my fear. Me and my daughter are one of the few who dares to swim. Before this trip I did a little research about the whale shark, it’s hard to do some adventures with the kids that you are not familiar with. The safety should always be a top priority. 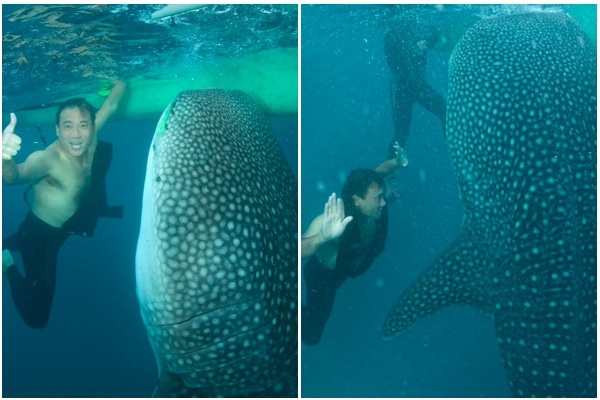 Based on world record, there’s no tragic event noted of whale shark attacking humans. So, when you visit this place I encourage you to jump in the water and enjoy this experience with the Butandings (Whale Sharks). I regretted this chance to have snapped with Butanding, because I was so “kuripot” (tightwad) to pay an extra charge for the camera. If you don’t have waterproof camera you can pay extra for this and they will take your photos with the Butanding. 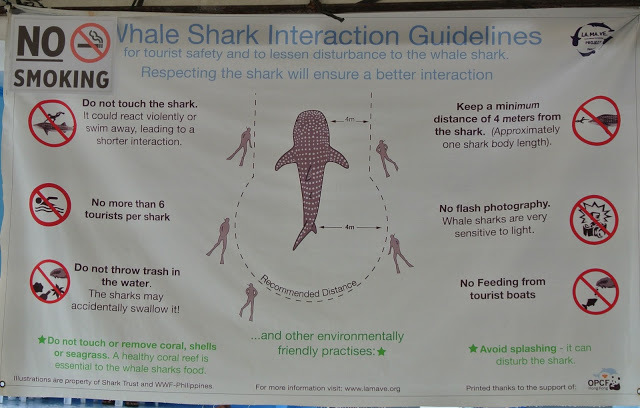 During your encounter with the sharks, please be reminded of “WHALE SHARK INTERACTION GUIDELINES”. Short briefing is conducted before the whale shark watching/swimming and these guidelines will be discussed. View you can see from the starting point and that small Island is called “Sumilon Island” which you can ask for a side trip (another extra charge for the boat). 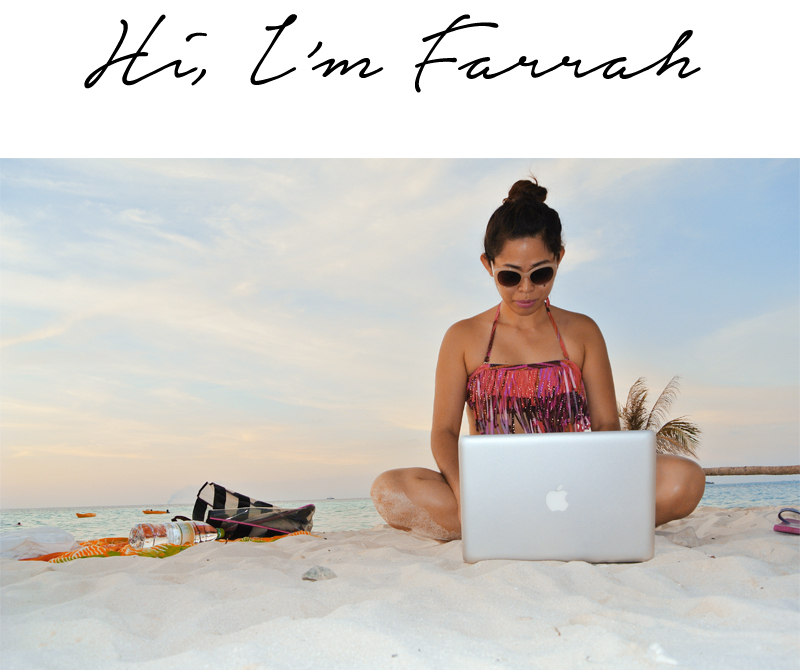 If you want to swim in a lovely white sand beach, this Island is for you. It’s worth your money. YES!!! I LOVE CEBU!!! and It’s More Fun in the Philippines!!! I would like to Thank Easy Wander Travel for arranging this trip for us. If you plan to visit Cebu for holiday and you want convenience and hassle free trip you may contact them directly at easywandertravel@gmail.com or head over to their facebook page. 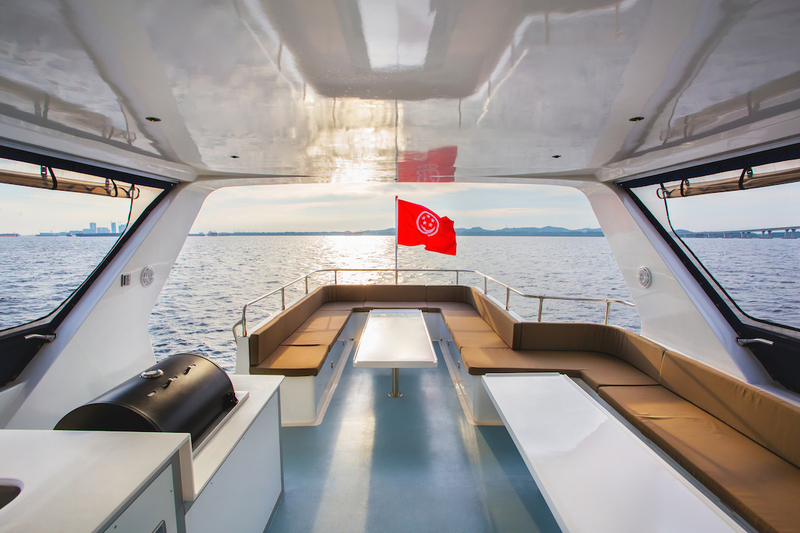 They can assist you and arrange your trip and stay in Cebu and other parts of the country. 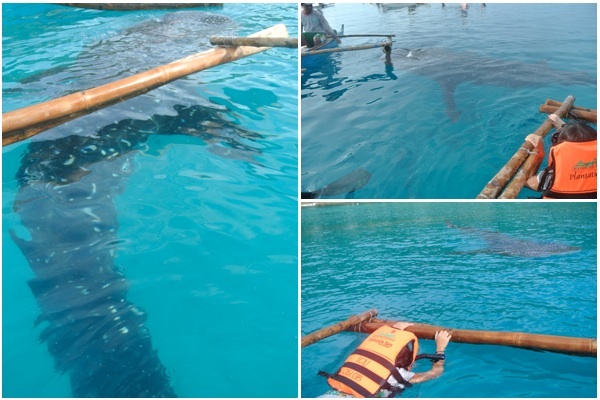 What is the best time of year to swim with the whale sharks on Cebu? Are there particular months of the year or is it all year round? It’s year round but definitely not when there’s typhoon. But good thing that it’s less typhoon in Cebu. But it’s always wise to check before you book your trip.